What you call a kimono might in fact not be a such. Kimono cardigans are a thing in fashion. And that didn’t start as late as yesterday. The trend of wearing light-weight, flowery and colourfully patterned kimono-style jackets has been growing constantly during many years. And – let’s be honest – it’s completely comprehensible why a lot of people love them: those airy and fashionable jackets are stylish and versatile at the same time, so they are perfect for multiple occasions. That’s one of the reasons why those „kimono jackets“ are booming. Nevertheless a kimono jacket doesn’t qualify as a kimono, no matter how many people are calling it like that. 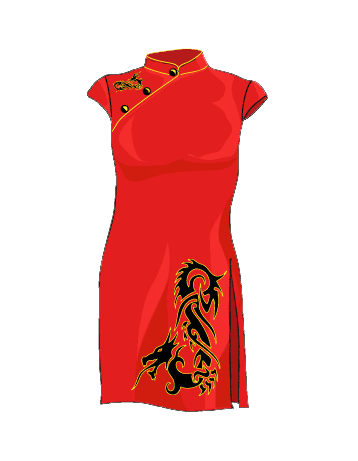 Just as little as a so-called china-gown, a jûdôgi or one of those glossy and boldly patterned geisha-costumes does. Seriously, I’m tired of seeing them labeled as „kimono“. Many people talking of kimono don’t even consider the traditional japanese kimono as related to the above mentioned garments. Perhaps that’s why they don’t get it that some people might feel offended by the mere usage of the term „kimono“ in this context. Thus, the present days‘ misusage of the term „kimono“ is causing a severe misunderstanding and in the worst case the so-called „kimono“ is taken for the genuine national garment. I saw this happen all to often. Yes, we, the non Japanese kimono folks outside Japan, we too, once started out as complete beginners, not knowing where „kimono“ begins and where „psuedo-kimono“ ends. But with time, we learnt to understand. While those of us who are handling kimono on a daily basis, can’t expect the rest of the world to get as deep into the topic as ourselves, we are trying to battle against the misconception of the term „kimono“. However it seems to be one of those never-ending battles. We are tilting at windmills. But perhaps you, dear reader, might soon be one of those who know what is and what is not … a kimono. So, please read on. If you are one of those persons who didn’t know yet: well, „kimono“ is not like „kimono“. Based on my personal experience, I learnt that most frequently, people don’t mean the traditional japanese garment when they are talking of the „kimono“. At least people who don’t have any connection to the japanese culture. 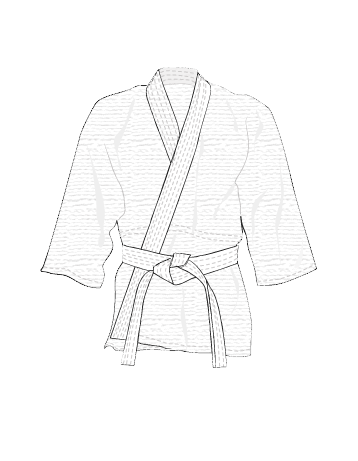 Even those who are into martial arts often simply don’t know the correct term for the garment they are wearing during training. Sure, some of those „kimono“-blouses, asian costumes and training jackets might have a few elements in common with the original japanese national garment. But, in most cases there are more differences than common features. Below, you can see some of the garments which most of us have seen in various contexts, labeled as „kimono“. 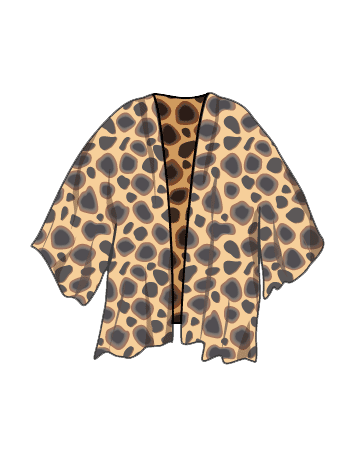 When you’re googling images of „kimono“, you’ll stumble upon a huge amount of garments like these. Although they may be sold as a kimono, they are not. Meanwhile some of them are somehow related to kimono, others don’t have a thing in common with the national garb of the Japanese. The most important differences of those so-called „kimono“ and the traditional garb are about the shape and the fabric. Let’s be honest: which one(s) of them did you happen to call a kimono? If you like, you can leave a comment below. 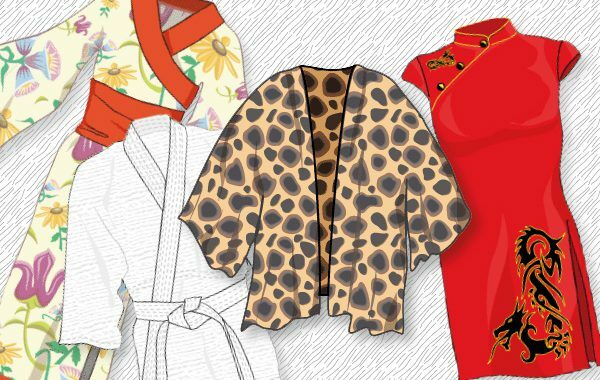 So, what is a kimono, actually? Some time ago, I published a German language article on this topic which has yet to be translated into English. Please keep in touch to know when the English version is published. In the meantime I can offer the original (German) version. 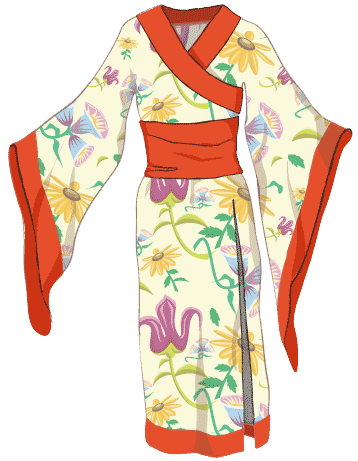 It contains some images which will help to get what a genuine kimono looks like: „Ein Kimono – was ist das? Über die japanische Nationaltracht“ (What is a kimono? On the japanese national garment). Posted in Kimono-Basis, Kimono-Fragen and tagged ce n'est pas un kimono, china robe, china-gown, das ist kein kimono, eso no es un kimono, fake kimono, gi, judogi, kein kimono, kimono, kimono jacket, kimono-cardigan, misunderstanding, not a kimono, qipao, this is not a kimono, これは着物ではありません.